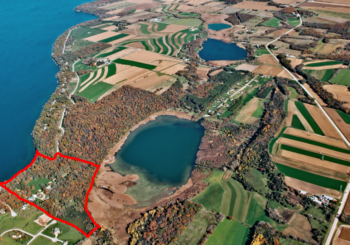 The Green Lake Sanitary District hosts a variety of programs designed to preserve, improve and protect the natural resources of Big Green Lake and its watershed. 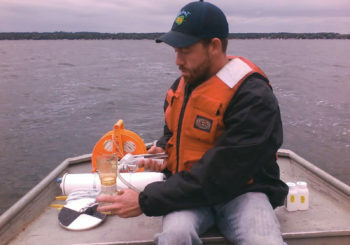 Our programs include aqweed harvesting, garbage collection/recycling, lake pollution control, wastewater treatment, lake/watershed monitoring and lake management programs. Garbage/Recycling : Garbage is picked up on Monday except for Holidays that fall on Monday. During busy summer months garbage pick-up may occur on Tuesday due to heavy volumes. 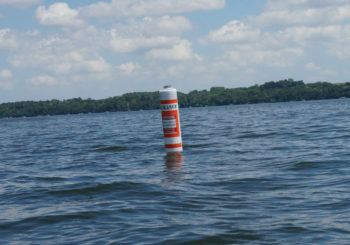 Aqweed Removal: Lake property owners wishing to have weeds cut at their shoreline should tie a pink flourescent ribbon to the end of your pier.